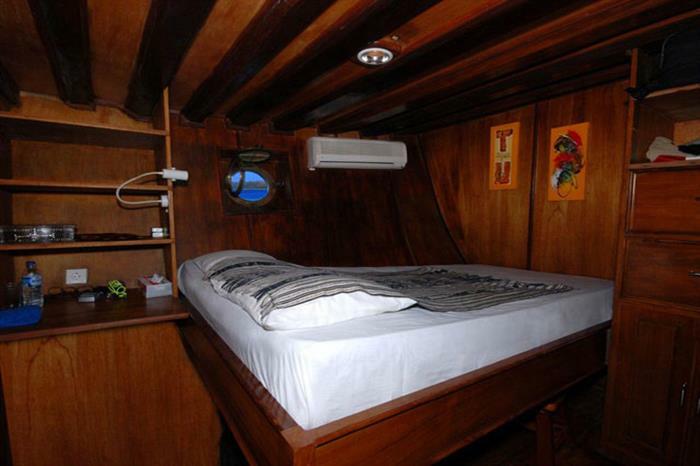 The KLM Moana is a liveaboard that offers outstanding diving vacations in the Indonesian waters. Measuring 30 meters and complete with five suites, each featuring individually controlled air conditioning, lots of storage for personal items, and an en-suite bathroom. 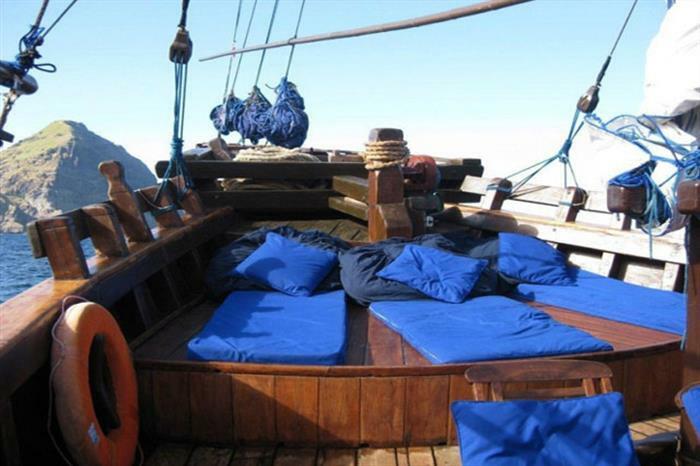 The vessel has everything a scuba diver could ask for, including blankets for taking a rest under the stars. 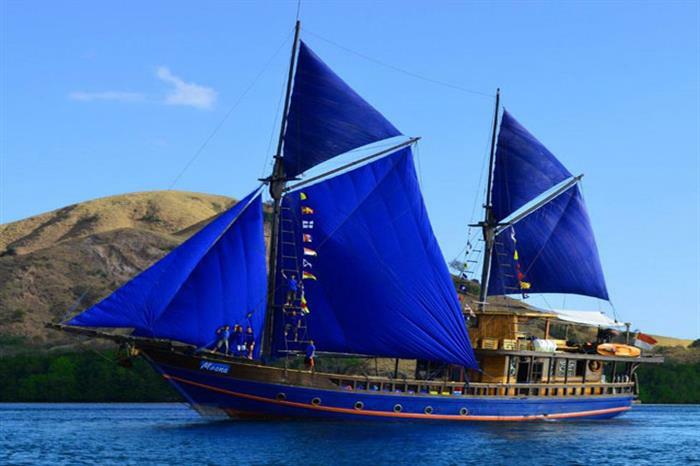 On one of these diving vacations, guests will be taken to some of the most beautiful waters and dive spots, diving in locations from Raja Ampat to Komodo, with everything to explore from wrecks to thousands of different types of fish. 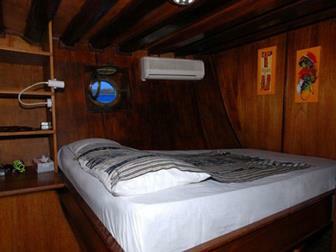 Take in beautiful coral, come face to face with manta rays and sea turtles, and so much more on the Moana liveaboard. 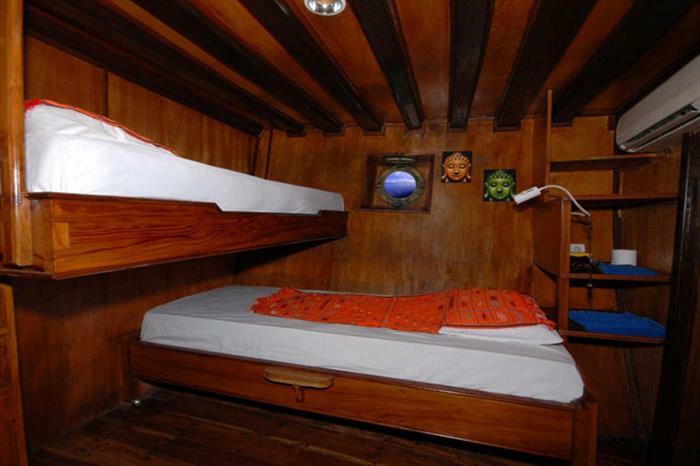 The crew aboard the KLM Moana make guests� needs their top priority, providing a very comfortable and enjoyable diving holiday. 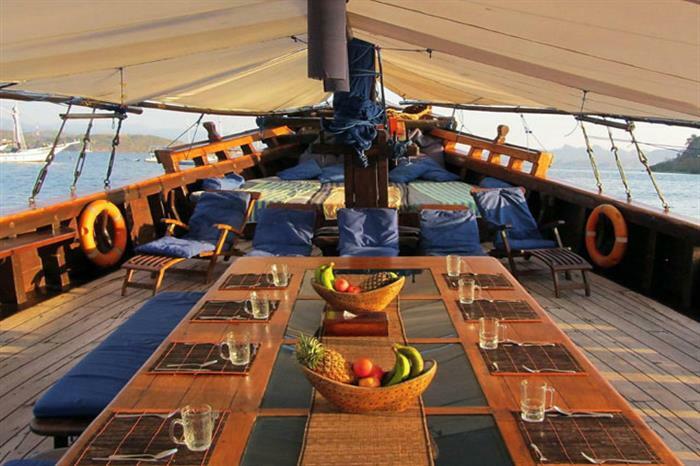 Guests can relax on one of the sun decks, enjoy a delicious meal prepared by the chef on board, or take in the sights of the pristine Indonesian waters. With a spacious dive deck, space for equipment storage, and even a lounge with air conditioning, guests will have it all. 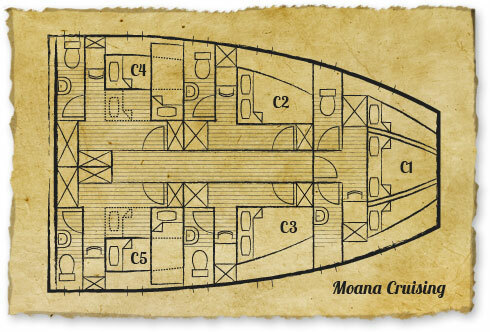 Choose the KLM Moana for your next dive holiday to have a truly amazing adventure - book online now! 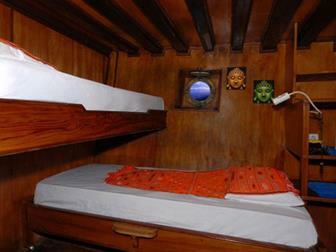 The liveaboard crew speaks English, German, and Indonesian.